In today’s category of “No, really? You think?” news, Mazda’s managing executive officer in charge of research and development and cost innovation Kiyoshi Fujiwara has said that, although Mazda hasn’t given up on bringing diesel-engine cars to the US market, the still-ongoing Volkswagen diesel scandal will cause that release, originally planned for 2016, to be delayed. This delay is due to the likely event that regulators will be adding extra steps to emissions and fuel-economy tests, according to Fujiwara. 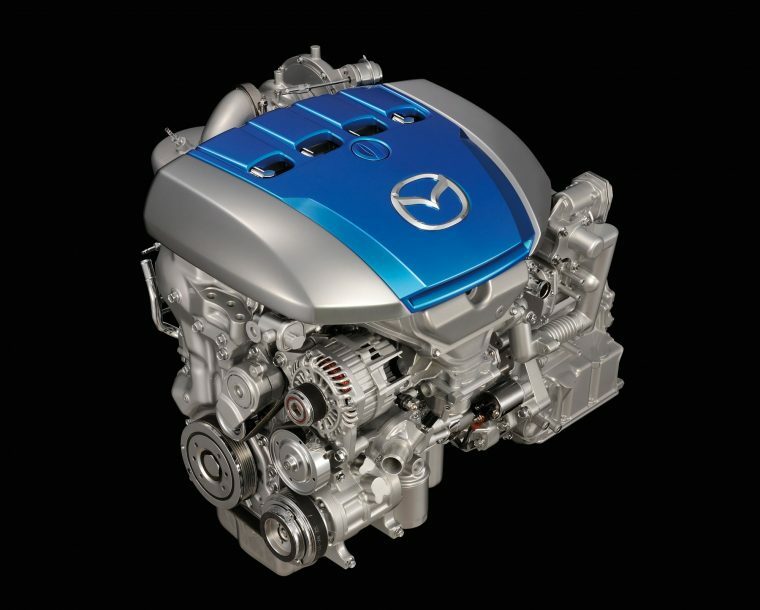 Unfortunately, then, Mazda believes that, although regulators have not notified the company of any changes, that this change is unavoidable, and so is the delay.